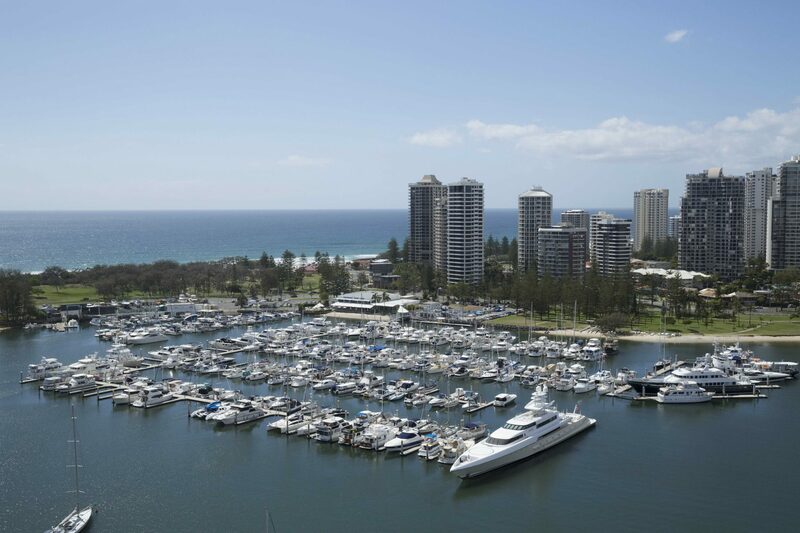 Southport Yacht Club is committed to continually finding ways in which it can reduce the impact of its operations on the environment. From food and beverage to Marina processes, SYC’s mission has become to make a different to its carbon footprint. In 2014 the Club’s Marina was awarded with a fish friendly certificate and clean marina and more recently the kitchen has focused on a food recycling centre. The bar also removed easy access to straws with the intention to completely remove soon. Trash-Cat is the most recent inclusion for SYC. Designed to maintain the cleanliness of our beautiful waterway by removing floating plastic debris. 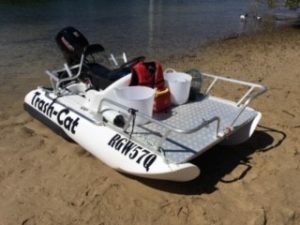 Funding for Trash-Cat provides an operating service collecting glass bottles, aluminium cans and plastic drink bottles from SYC’s three facilities. Not only does the initiative help reduce landfill but assists in cost savings with reduced amount of crushed glass and smaller demand on council recycling. “I am extremely passionate about making a difference to the environment, no matter how big or small, the Club will continually improve our sustainability by providing these services to all aspects of the Club, and better the facilities for our Members,” said Assistant General Manager, Katie Lister.